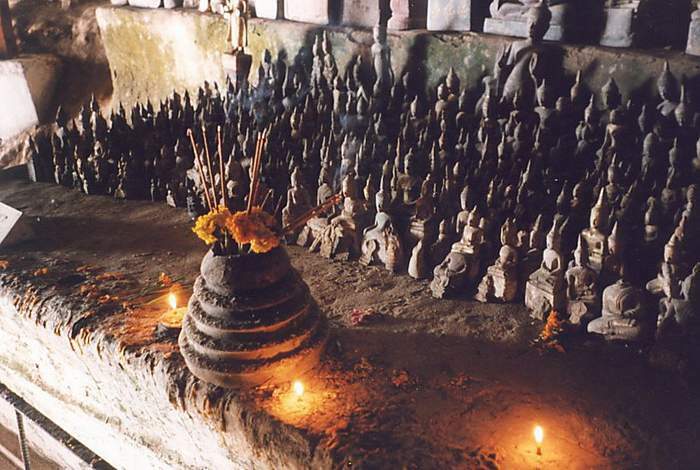 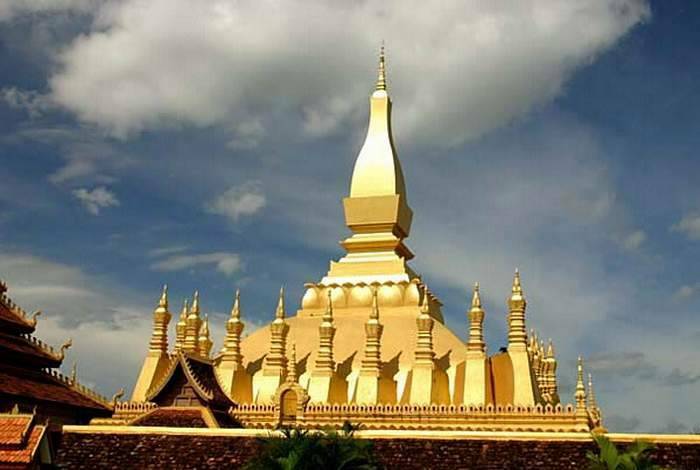 Laos Classic Tour is best 6 days from Vientiane to Luang Prabang by Laos Operator. 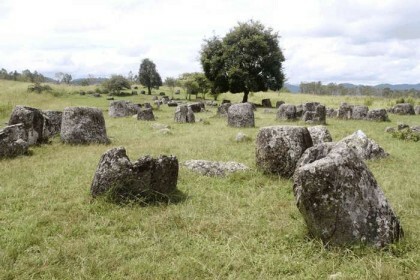 Tripadvisor Rated! 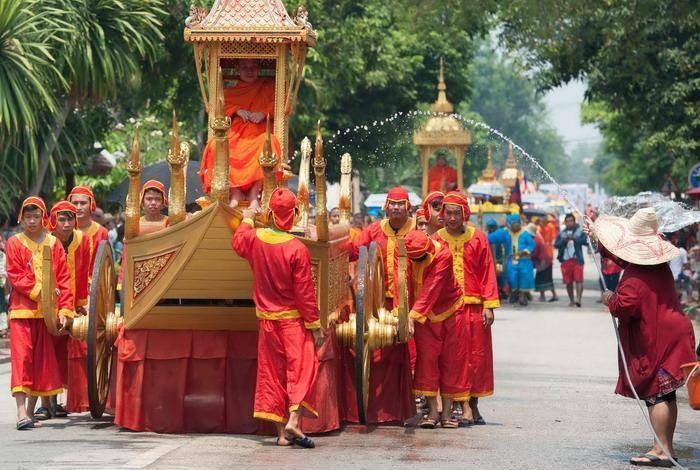 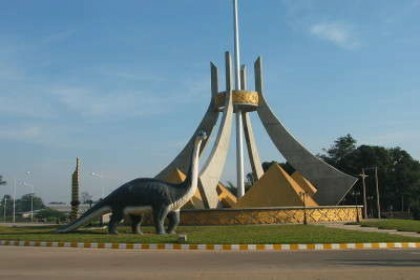 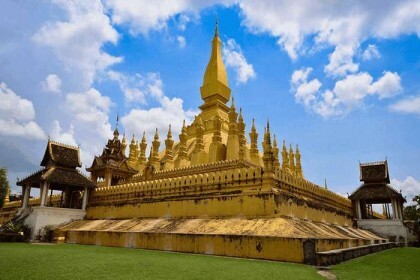 Laos Classic Tour is specially designed for Vientiane and Luang Prabang for 6 days. 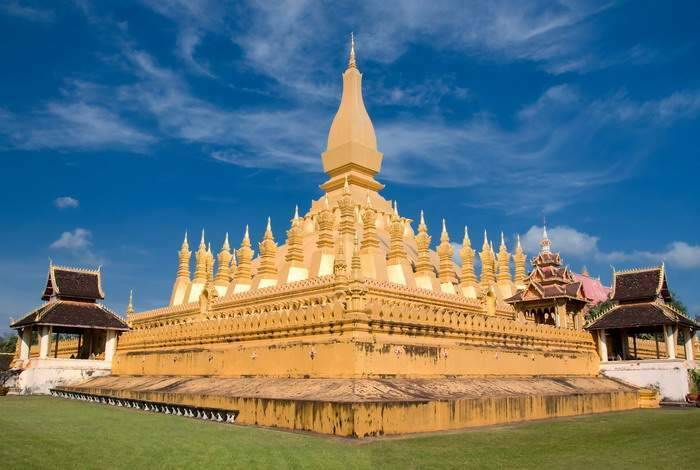 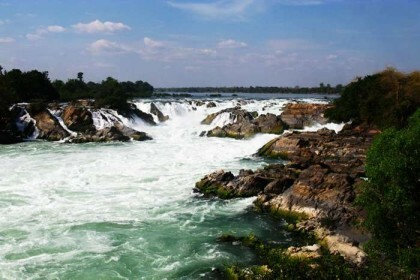 This classic tour tour Laos is..
After breakfast, excursion by car to the beautiful waterfalls of Khouang Sy nestled in the lush tropical vegetation. 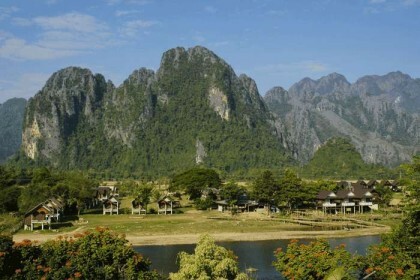 On the way, visit some hill tribes’ villages such as the H’Mong village of Ban Thinkeo, the Khmu village of Ban Thapaene and the Lao Loum village of Ban Xom, known for its cotton production. 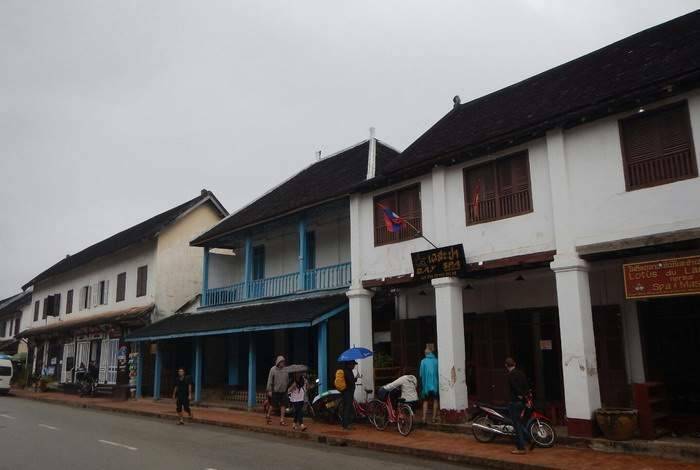 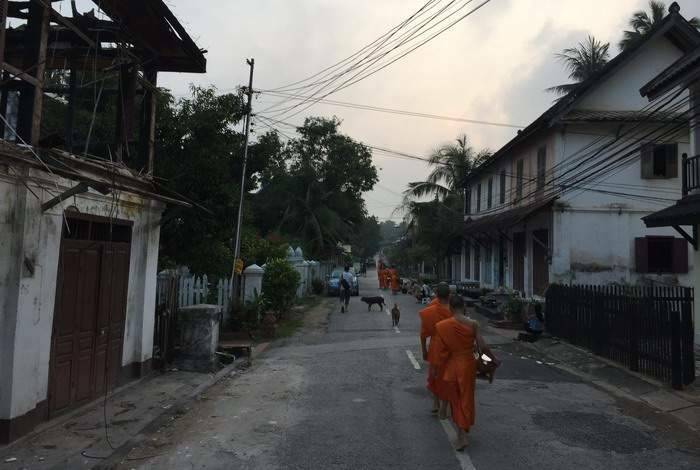 Return to Luang Prabang and stroll through the H’Mong Market before climbing Phousi Hill to enjoy sunset over the former Royal capital and the Mekong River. 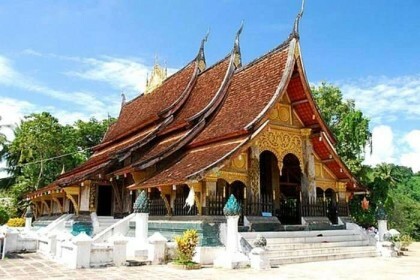 Vat Visoun temple with its Singhalese-style stupa, That Makmo, and Vat AhamOvernight in Luang Prabang.